All watercooled. Somewhat lacking in GPU grunt compared with the rest of the system. The scoreboard has been updated. cheers for that Wyp, but I'm one position too high. Don't think russler would be quite so pleased. Fixed, my bad. Thanks for the spot mate. The scoreboard has been updated. 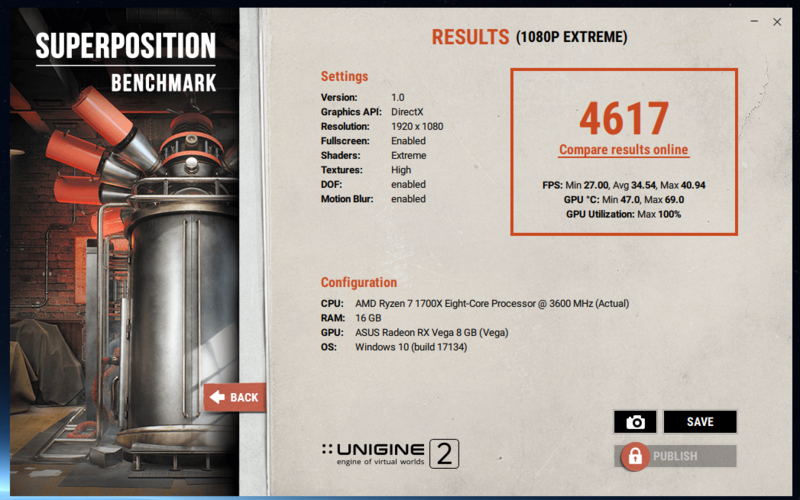 Thanks for posting some results for the RX Vega 56 Kei. 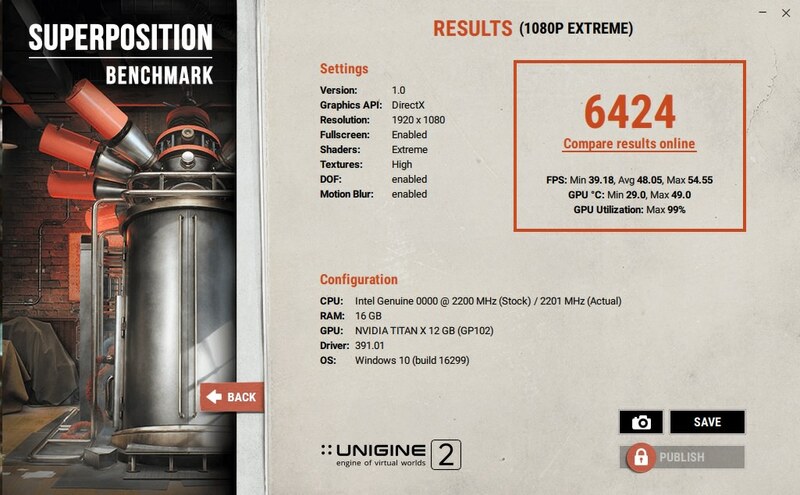 Titan XP @ 2088/2076* 14/28 BE @ 2.9ghz. Driver is in the pic..
*OK so something really odd is happening now I have a dual rad. For some reason once I get to +225mhz adding more frequency does not translate. So I can run at 2088/2076 and even adding +235mhz does not change this. It seems limited. Why the two clock speeds? IDK.. For some reason depending on scene the card changes clocks. Very odd, but a slightly better score any way. Once I went to +240 I saw a degradation in performance. 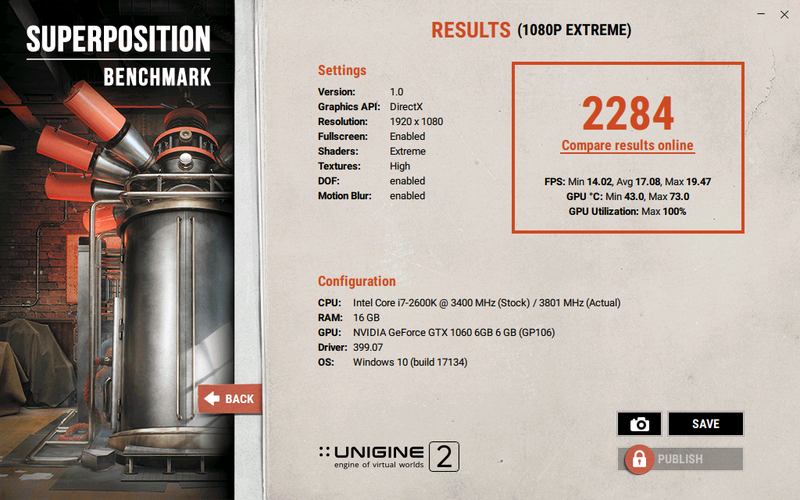 New GPU so new scores!